We’d love to meet and chat about how we can partner together for your child’s education. 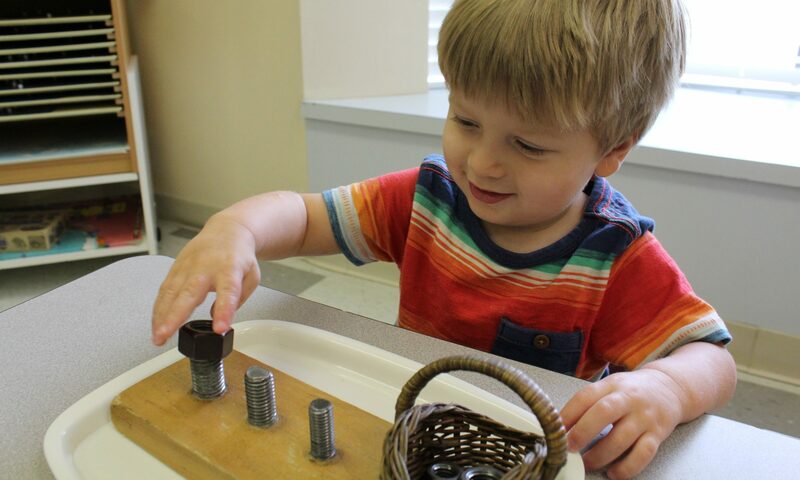 Drop by our schools and see Montessori education in action. Tours are available by appointment only given our desire to provide our families with individual attention and an increasingly high demand for visits. We encourage families to visit in the mornings in order to see the Montessori classroom at work. Please let us know if you would like to speak with a current parent or alumni family. Our schools are located in the heart of northwest Houston, with easy access to downtown, the NW Transit Center, and energy corridor. We serve the greater Houston community, including Copperfield, Copper Lakes, Stone Gate, Riata Ranch, Towne Lake, Cypress Creek Lakes, Bridgeland, Coles Crossing, Lakewood Forest, Longwood, Willowbrook, The Woodlands, Tomball, Spring, and Katy.